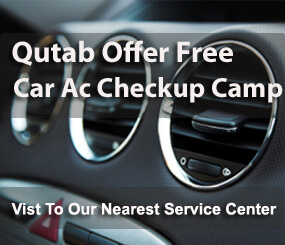 With practical knowledge and experience since 2002 Qutab Auto is one of established bosch service center in gurgaon recognized as best multi brand service in gurgaon since begning,car repair service, car denting service with excellent quality service, have not only gained a area appreciation, but are also known and accepted as a best service in delhi also. We reach to our customers by means of our service with excellent quality and complete solution, available at highly competitive rates. 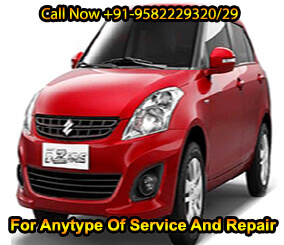 Car is a very precious asset for any family and it deserves best handling and servicing at the scheduled time. 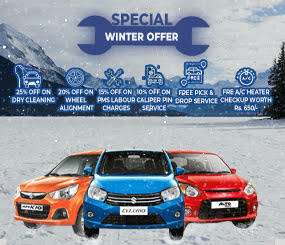 A car owner cannot rely on anyone for car servicing. Car servicing is not dependent on the model and age of your car, it only needs best care and maintenance. For car servicing, you can only rely on a car specialist on whom you can entrust with the quality and proper handling of your car. In Gurgaon, for car owners, best service stations are available which use original parts and accessories for the car repair and servicing. 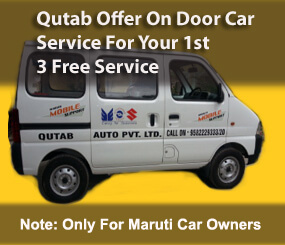 Qutab Auto service center in gurgaon has a team of specialized car mechanics who can fix any type of problem with Maruti, Honda, Hyundai, Skoda, Toyota, Chevrolet and Mahindra cars.The car servicing centers offer various services like car washing, cleaning, denting, painting, oil change, engine checking, and many more as routine checkups to improve car performance and mileage. The Bosch authorised service station in gurgaon provides various professional services which are worth the money for the customers. It offers a full range of car repairing services which includes motor check of brakes, suspension, and other types of services.The service centers are equipped with workshops and with the latest scanning equipments which are mandatory for all types of new cars , old cars of any make. The specialized services help in fast diagnosis of the faults in the functioning of the car. These centers are licensed and registered from Bosch to provide quality services to the car owners.They also use approved and best quality oil for the cars. For higher satisfaction, customer can also check the details of the license or registration of the Bosch service center. 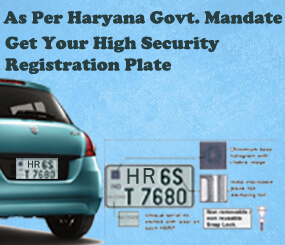 You can check past servicing records and meet personally to communicate effectively about the requirement of the car. Before car servicing, centers also provide online quotes or a rough estimation of the expenses involved in the car service. Understand the payment details and modes properly. The customer need not to stand nearby car to get car serviced. 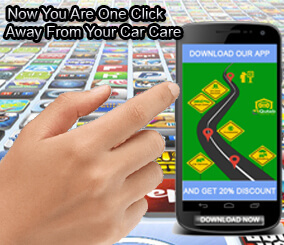 Your car will be in hands of best trained professionals who understand the requirement of the car and are handling multi brand cars on daily basis. Before handover of the car, you can meet the skilled specialist and communicate and understand the steps involved in your car service. Service center understands the value of customer’s time and money and tries to attain maximum customer satisfaction level.